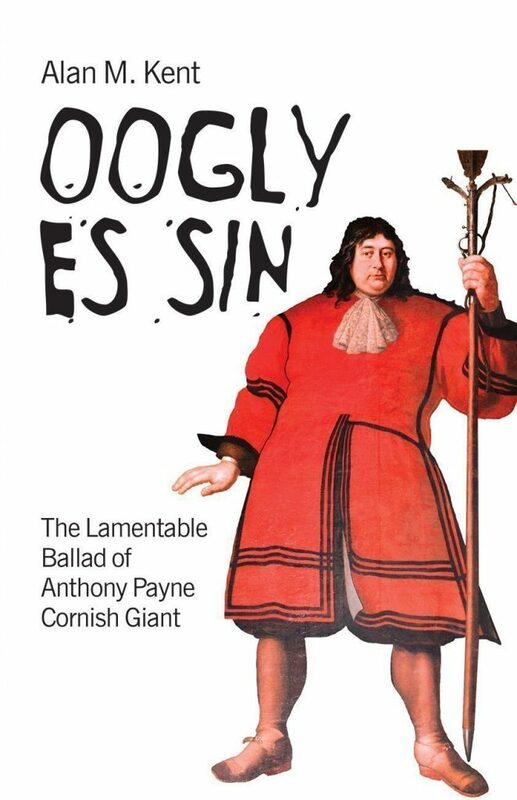 Alan M. Kent’s one-man play explores the life of the seventeenth-century ‘Cornish Giant’, Anthony Payne, in a series of hilarious and touching reminiscences involving the Civil War, death, a donkey and a Cornish wrestling match. Payne, at twenty-one, stood seven feet two inches, ‘a man built too tall for this world’. Rough in speech and by his own admission ‘oogly es sin’, he is none the less gentle and philosophical with a natural wit and a striking turn of phrase. Drawing on records of Payne’s career, this remarkable play recreates one of Cornwall’s most endearing and larger-than-life characters. Alan M. Kent was born in St Austell, Cornwall, in 1967. He is a prize-winning poet, novelist and dramatist and author and editor of a number of works on Cornish and Anglo-Cornish literature, including Looking at the Mermaid, a Reader in Cornish Literature 900–1900, two anthologies of Anglo-Cornish poetry, Voices from West Barbary and The Dreamt Sea, and an acclaimed translation of the Cornish Mystery play cycle, The Ordinalia. Two of his other plays are published by Francis Boutle Publishers: Surfing Tommies and The Tin Violin.